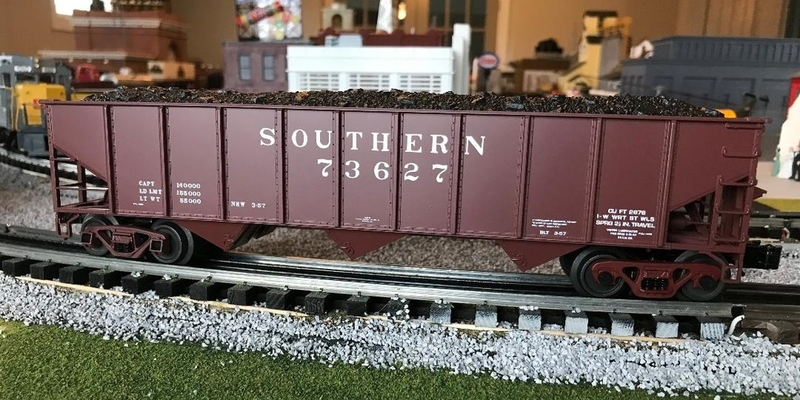 Hi Guys, may I ask a question concerning the New Southern #1100 SW7. The spark arrester nearest the cab can re removed very easy for filling with smoke fluid. The one next to the bell is tough to come off and I don't want to force it. My question, does the SW7 have two smoke units using both stacks for filling or do I need to remove the arrester to add fluid to the smoke unit next to the cab and this would fill both units.? I guess what I'm asking does the SW7 1 or 2 smoke fluid reservoirs. I believe their is only one smoke fluid reservoir. The instruction manual mentions nothing about which stack to use for smoke fluid. I believe you are safe putting smoke fluid in either stack. 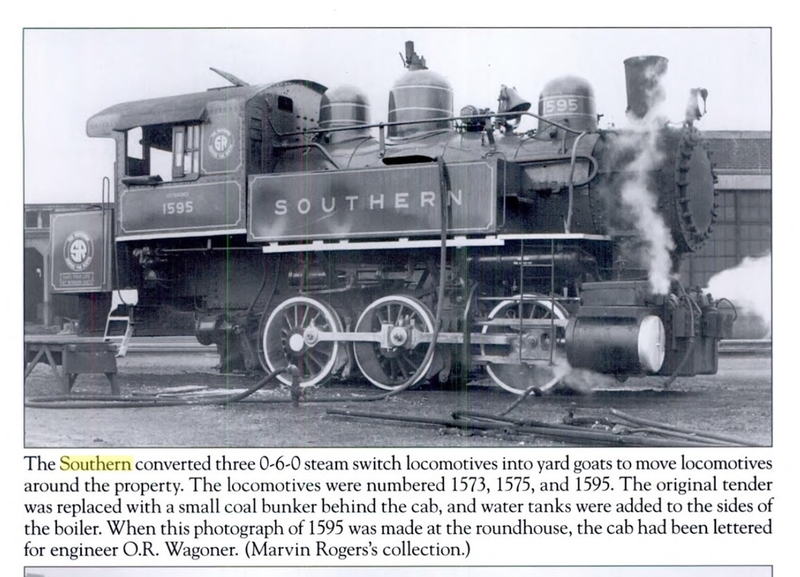 I thought this was interesting photo I found in a Southern Railways book of a yard goat used at Spencer shops that was originally 0-6-0. 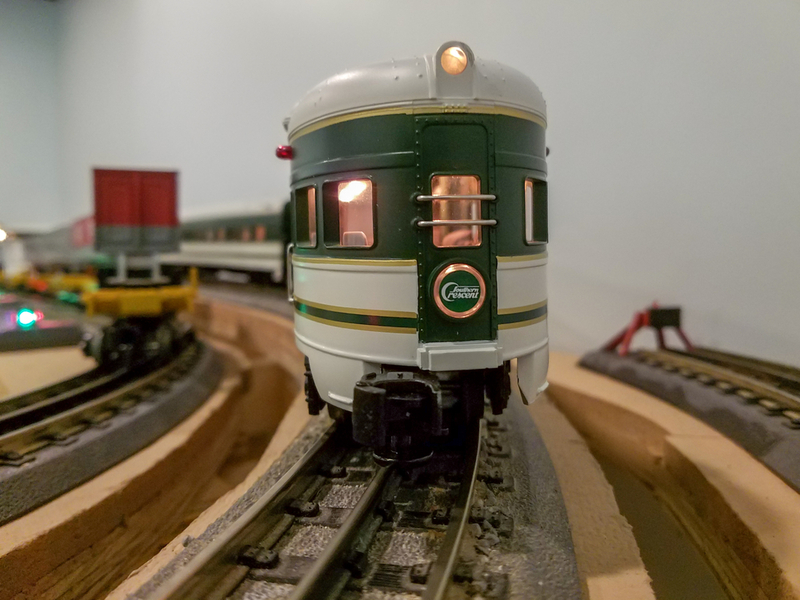 This past weekend was the first time I had these F3s coupled with their matching passenger cars! 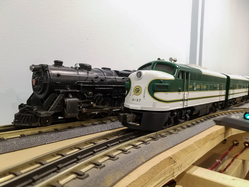 Unfortunately, the first time I ran the passenger cars 2 years ago (behind the NS Southern Heritage unit), I dropped the rear car while putting it away. If you look on the upper-right of the roof-mounted light, you can see where it landed. I considered trying to fix this. Any input on which touch-up white paint I should use? I picked up this brass pulpwood car from ebay last week. Nice workhorse car Neal. Logs appear more realistic than on one I bought back in the day. 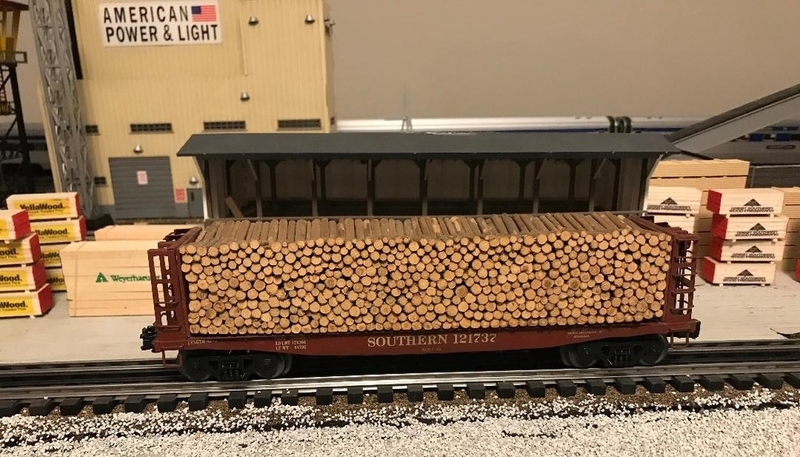 I had to cut real logs to replace the plastic, like the logs on the car in front. ('97 Condo, 15x25 layout--demolished 2009). As Dewey posted a few posts back, I now have joined the Tennessean fraternity! It took me over five years to join! I made a video of Weaver Southern Tennessean along with giving a short history of the real engine. When taking this engine out of box for the first time, I found this engine to be more impressive in person than any photos I have seen. The engine has the QSI electronics as shown in my video but I will have it updated to ProtoSounds 3 with ProtoSmoke in the near future. Thanks for sharing the video. 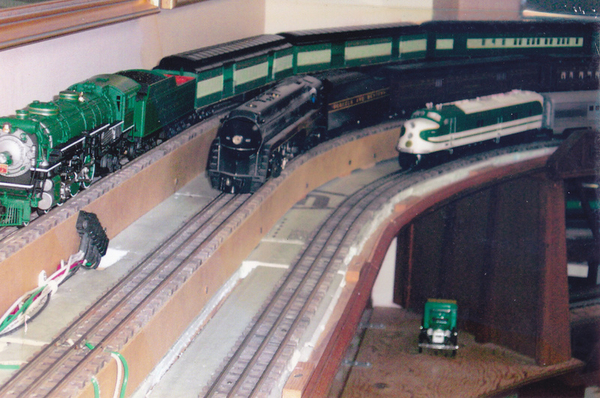 I had mine converted to TMCC with Railsounds by Mike Reagan at TrainAmerica Studios many years ago. Very nice video Kris. You now have the Queen of your roster and shes an impressive one at that. As Neal did i had one of mine converted to TMCC by Mike Reagan/Phil Hull at TA Studios. The other one was converted by the Tech at Weaver. I have owned three : sold one to SRR Sean , one of the two I now have because my son said he wanted one. But marriage and two young daughters later I doubt he will take it. Anyway he has all of my Southern HO brass collection. Thanks, Dewey. I was not sure if I was ever going to get the Tennessean on my roster. I am sending off the engine this week to have upgraded to ProtoSound 3, Protosmoke, and LED lightening. 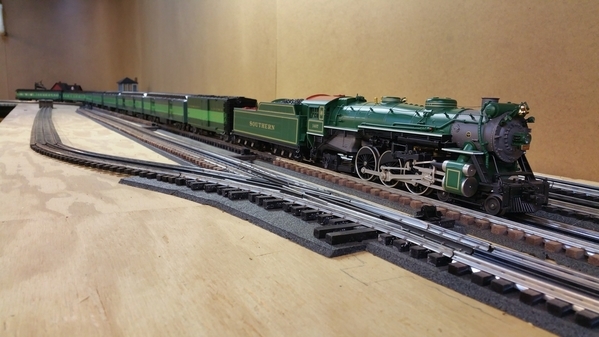 Ive been trying to find the part number for the Southern 2716 LC+2.0 engine so I can order it on the early order deal. 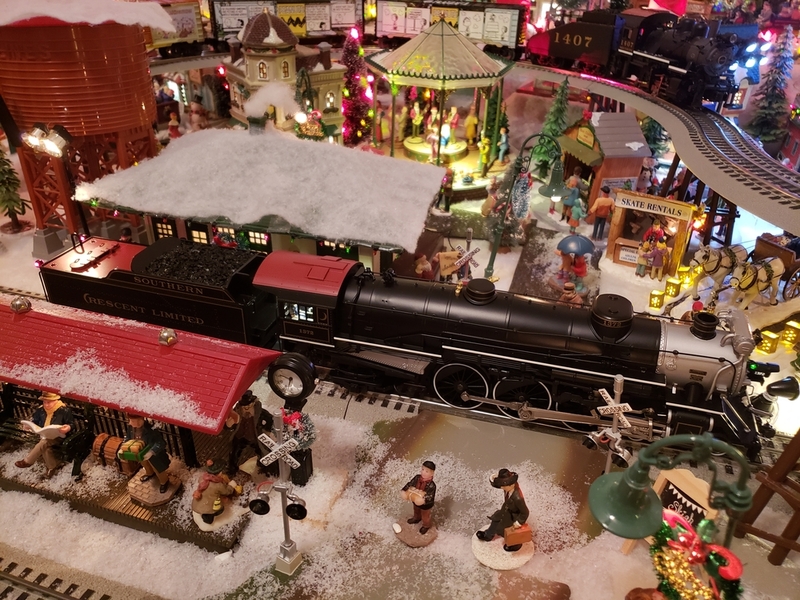 Ryan Kunkle spoke about it in 2 different FB shows (ryan and dave show 2019 catalog) (trainworld show 2019 catalog) and the notch 6 podcast. I'm really wanting to get that engine! Any of you have information that could lead to finding the part number for it? 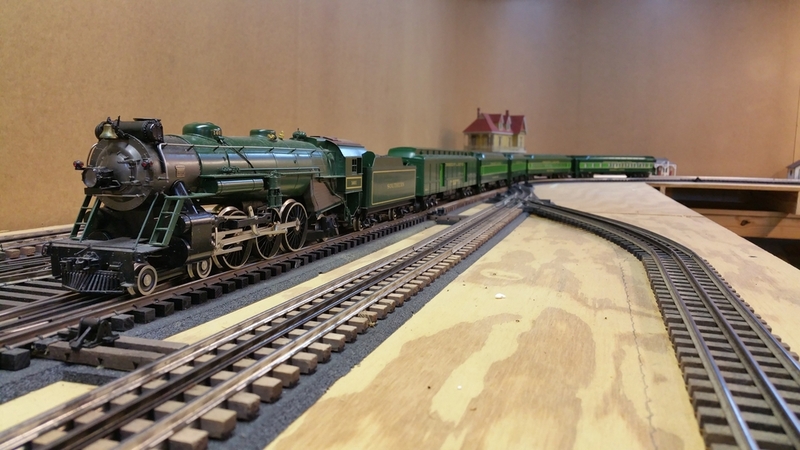 Called Ro, Trainworld, Lionel (waiting to hear back from them) and messaged Dave Olson here on OGR. Kris, where did you find those great photos of the prototype? Can you post them here? 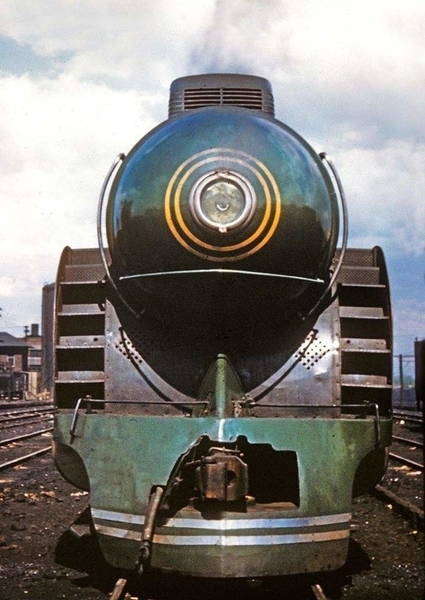 How many different versions of "The Crescent Limited" do you have? While doing a recent inventory, I realized I have 5 versions. Lionel 6-8702 and the matching cars were my first. Second was a set of Williams 2515 Cars. 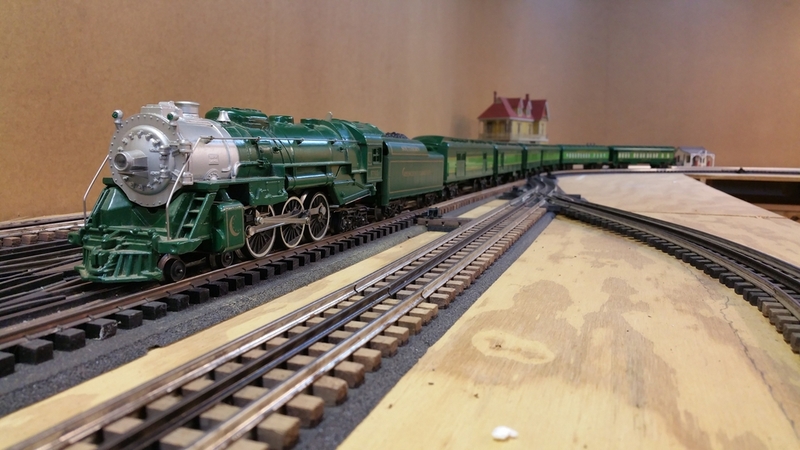 I used to pull these with the Lionel 6-8702. Today I have them with a Williams 5104 Mikado. 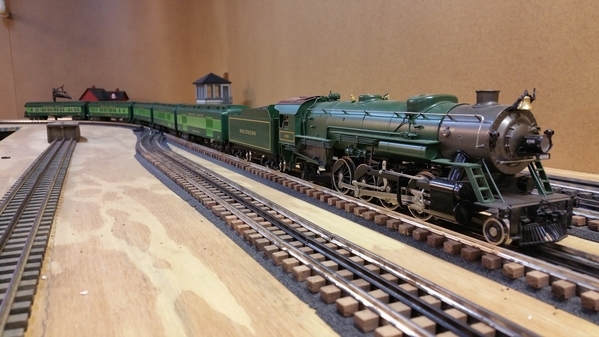 Third is a Williams 5013 Ps4 Locomotive with Williams 2404 80' Crescent Limited Cars. The color window strips are nice. 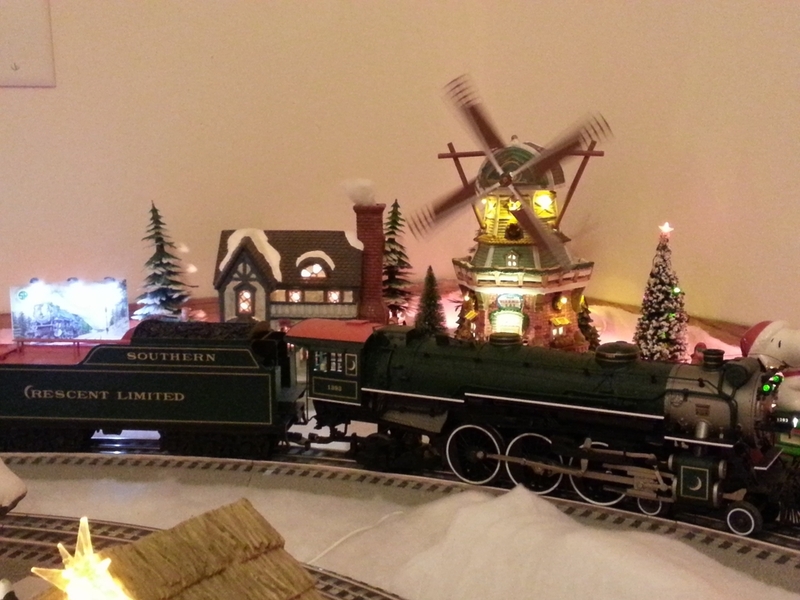 Fourth is a MTH 20-3466-1 Ps4 pulling K-Line 4486 series Crescent Cars. 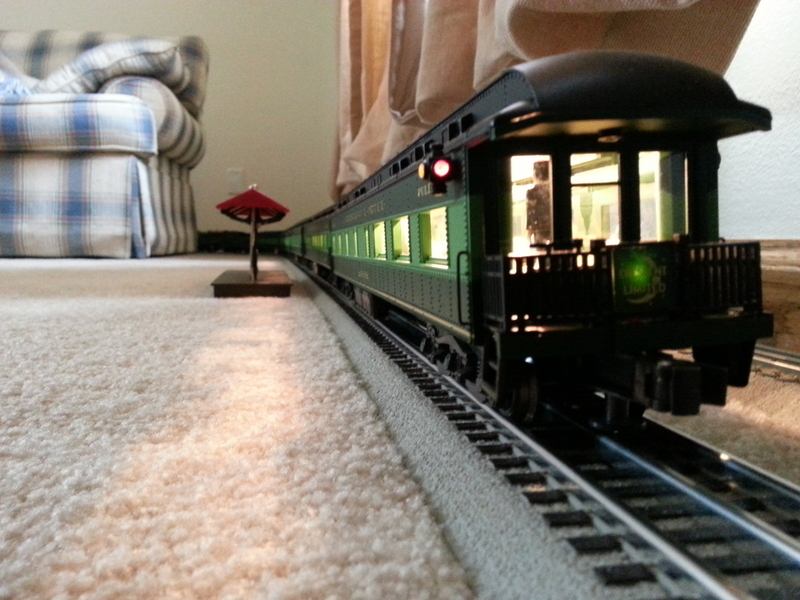 7 passenger cars + Express baggage Box Car. Last is Lionel 6-31713 Set with 6-52363 Express Box Car, 6-15517 2 car set and 6-15520 Station Sound Dinner. Great photos of all you Crescent Limited Engines and Passenger Cars. Crescent Limited is my favorite engine as I have 6 Crescent Limited Engines. 1. My first Crescent Limited engine was Lionel 6-8702 with matching passenger cars. 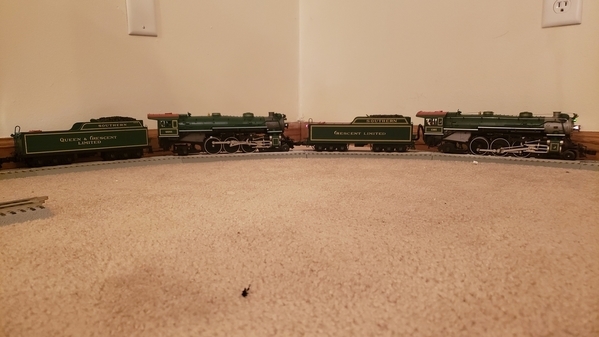 I received this set on Christmas morning when I was about 10 years old. 4. 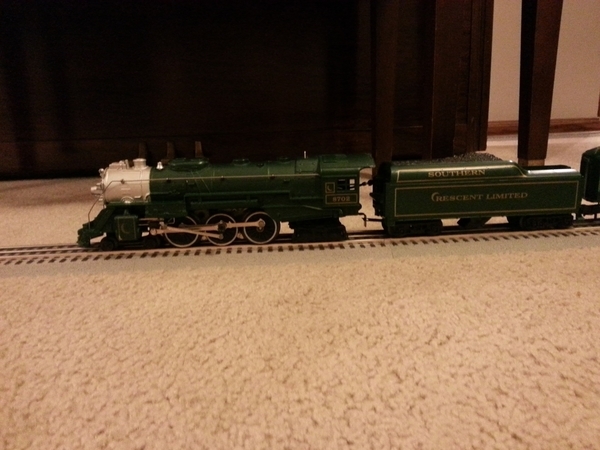 Then I got the Lionel Legacy with whistle smoke cataloged in 2012. 5. I then got the MTH Premier ProtoSound 3, Queen & Crescent Limited, 20-3465-1, in order to double head them with my MTH Premier ProtoSound 2 engine. 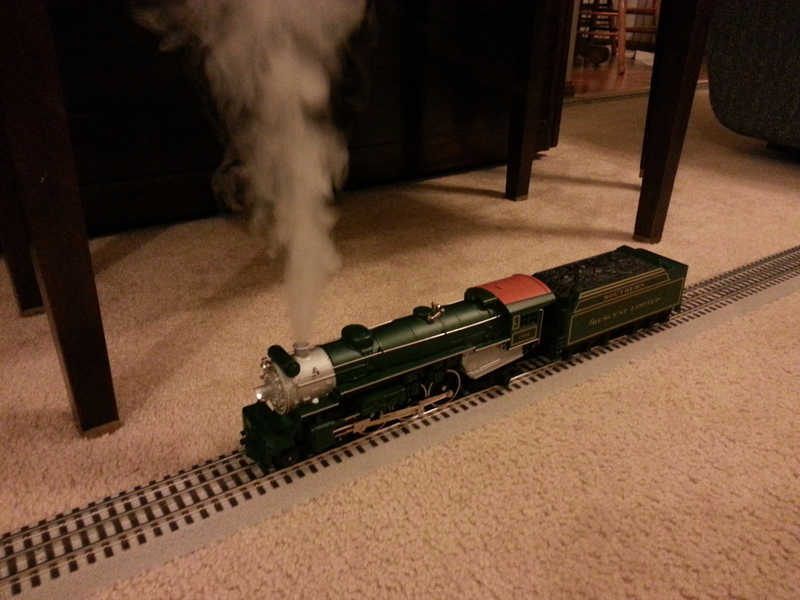 6 This past Christmas I got the New Lionel Legacy with whistle smoke in the black pain scheme. 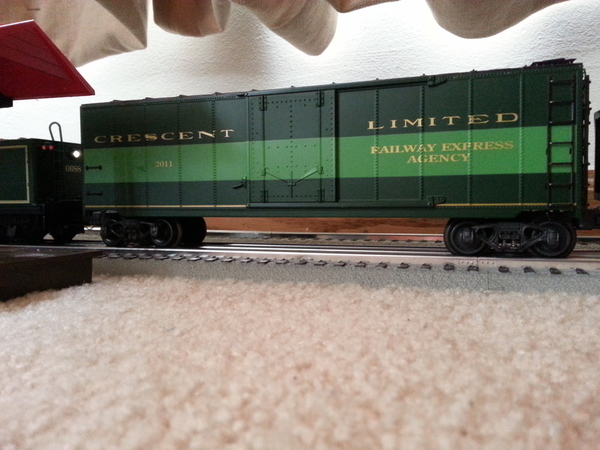 I have 4 Set's of Crescent Limited Passenger Car Sets. 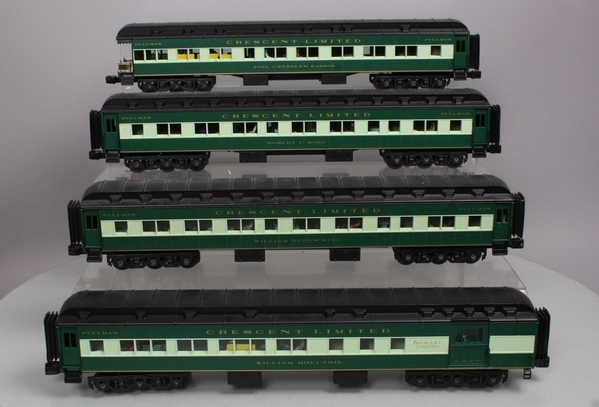 Lionel 0'27 set that matches my 6-8702 Crescent Limited engine. K-line Heavyweight 5 Car Passenger Set in the early 2000's. Thanks for posting your different Crescent Limited Kris. Let's see if anyone else will share. Atlas O shipped these recently. Southern nine panel 70 ton hopper. 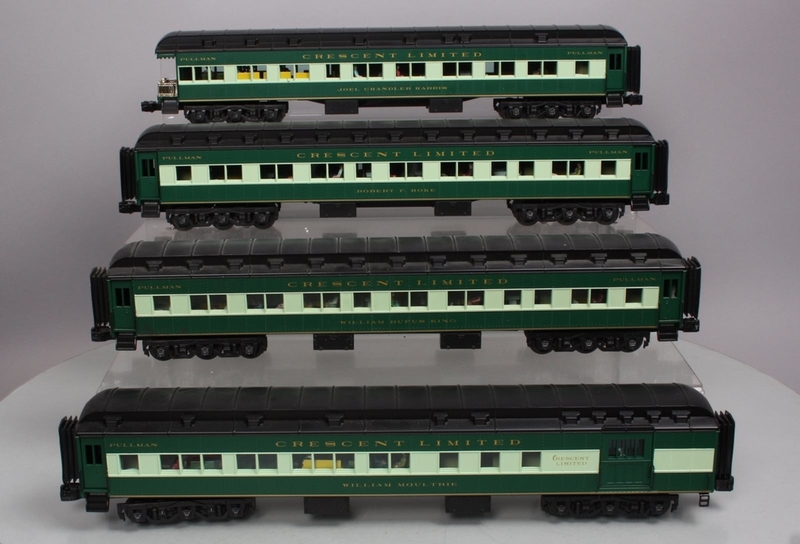 If anyone has MTH's Southern 5-car passenger set (20-65271) from 2016 v1, would you please tell me the three coach car names? For some reason the MTH page does not list them like usual and the stock photo lacks the resolution to read them. I've inquired with MTH, but no response yet. Thanks in advance. Many times, I've read that when the Freedom Train housed 4449 in the SRR steam shop while RDG 2101 was taking the train through the Northeast. 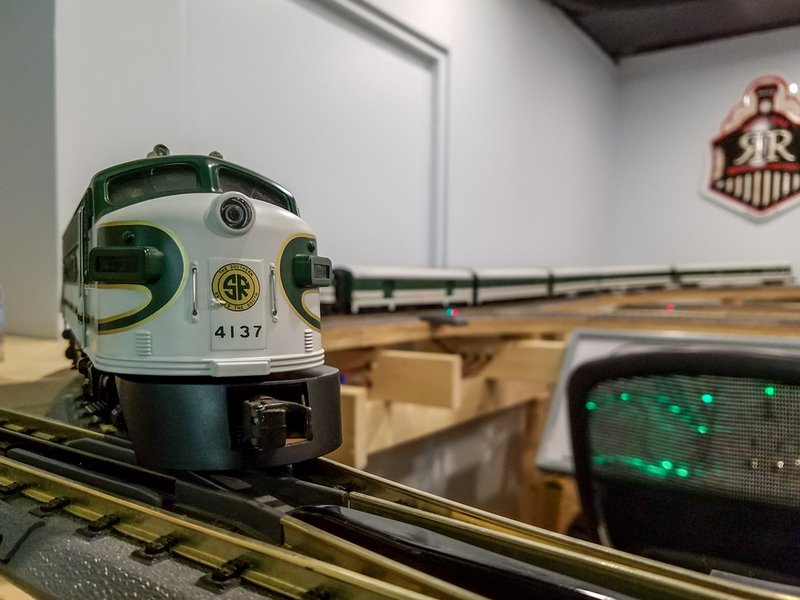 When the GS-4 was moved to meet the train in Washington DC, the SRR steam crew was in the cab, marveling at how well the SP 4-8-4 ran. I think I remember reading of Bill Purdie saying he'd never gone that fast without something coming apart. My question is this; did the SRR people ever put down on paper what the intention had been, had they managed to get the GS-4 for a while? 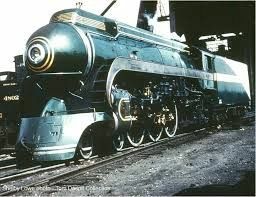 One of my best friends, has a GS-4 in O scale and is looking to paint it up as Purdie might have. I wonder if anything ever got written down as to what they'd intended to pay 4449? The Weaver Tennesseean and K-Line Southern Crescent offerings were some of the earliest O scale trains I acquired - just beautiful. Attached is some more information about the K-Line offerings for the Southern Crescent. 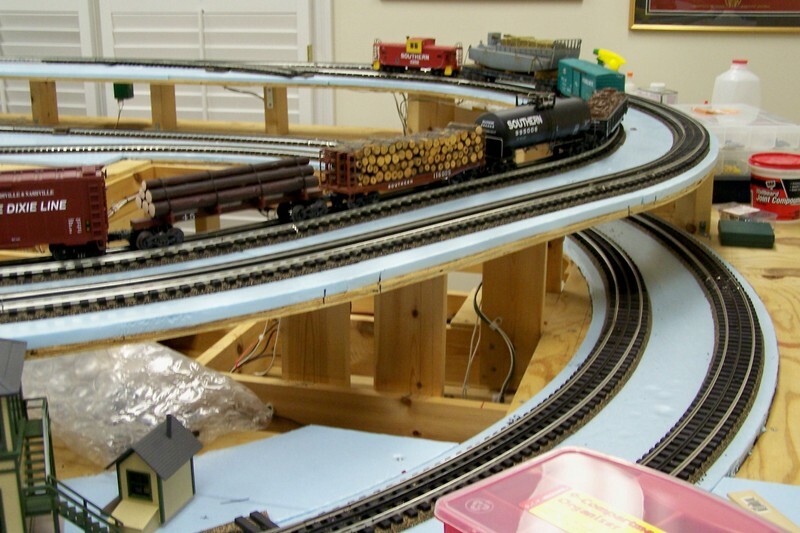 The 5-car heavyweight set from 2001 in the black/yellow boxes has the detailed interiors and streamlighting. 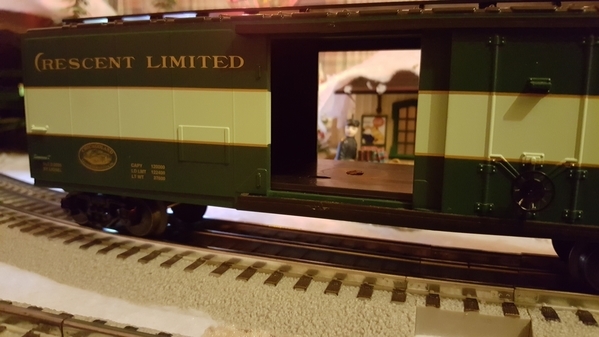 There was an earlier 5-car heavyweight set from about a decade earlier in the older-style black boxes with gold lettering in the early 1990s with silhouette windows and four interior bulbs, and an RPO and express reefer added a few years later - see above. 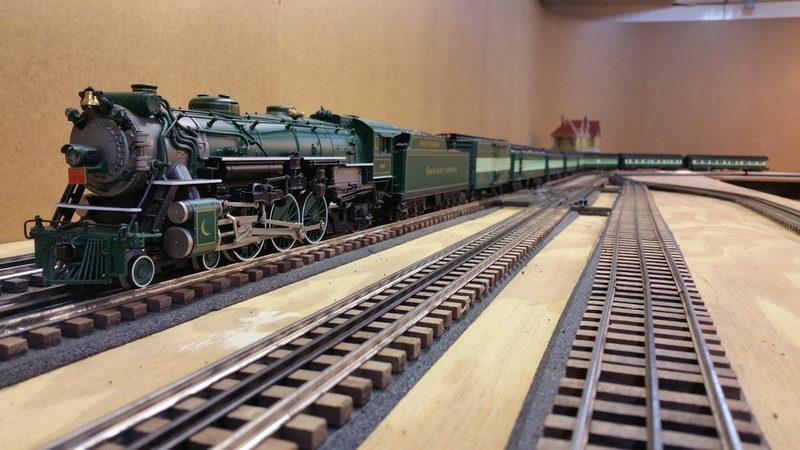 I would like one day to make a Frankenstein set, putting these shells on a newer set to create an 11-car heavyweight consist with two observation cars, or 10-car consist with one observation. With all the little bulbs in about 10 streamlighting cars, will that draw too much power? Unfortunately, I don't have this set of cars so I can't tell you the names on them but I bought similar set of Southern Streamlined passanger cars that were catalog in 2017, MTH 20-65282. They are nice set of Southern Passanger cars. 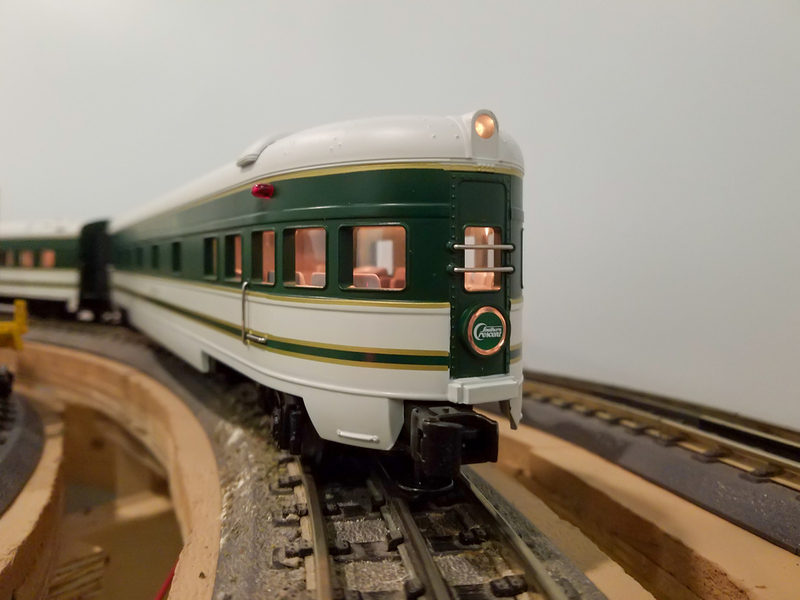 I suggested to MTH a few days ago to make a set of Southern Streamlined Passanger Cars with shiny chrome plated sides similar to the streamlined cars they have recently made for SantaFe and California Zephyr road names. 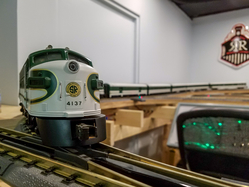 It seems like they make these Southern Streamlined cars every few years so with any luck they might do them with the plated sides for the next run. Thanks for your reply, Kris. 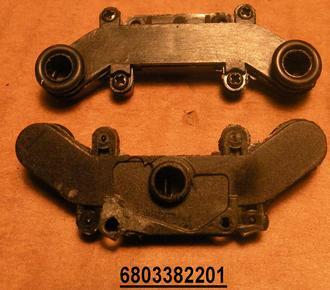 Back in Dec 2017, I asked the same question here about your 20-65282 set. 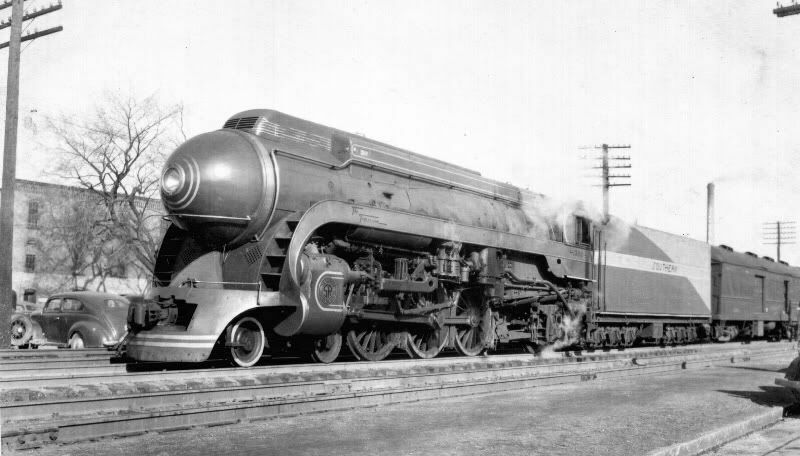 I'm trying to round up certain cars from the 1941 Tennessean streamlined train. I've had good success using the MTH Locator advanced search to identify what they've made so far, the exception being the 20-65271 set. 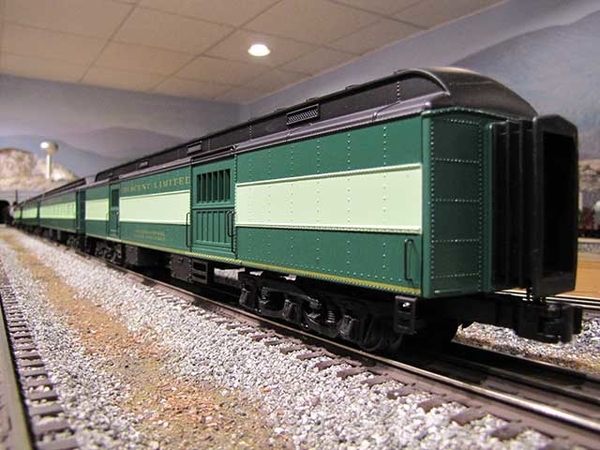 I've also suggested to MTH they add the Pullman sleeper model to their Madison line. 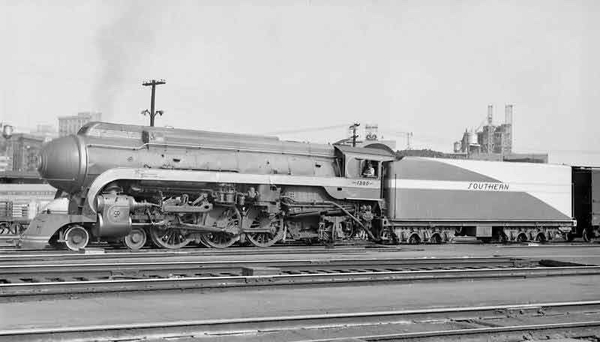 Then they could make two-car Standard heavyweight sleeper sets. 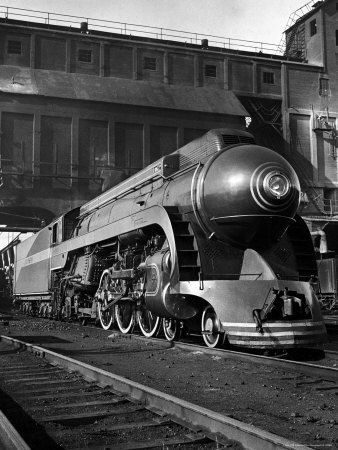 The Southern sleeper cars were painted silver to match the 1941 Tennessean streamlined consist. FWIW, those cars were Brentwood, Dahlonega, Knickerbocker, Puritan, Villa Heights, Villa Nova and Villa Verde. It would make an interesting mix for Southern fans.